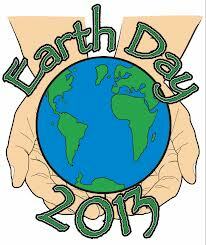 Earth Day 2013: Where it is now and where it should go from here? We celebrate the 43rd annual Earth Day! We will examine what the environmental movement has done over the past 43 years, where it is now, and where it should go from here. Guests include: Dru Schmidt-Perkins, Executive Director at 1000 Friends of Maryland; Marty Cobenais, Indigenous Environmental Network pipeline campaigner from Bemidji, Minnesota; and Mark Hertsgaard, fellow of the New America Foundation, journalist, and author of HOT: Living Through the Next Fifty Years on Earth.